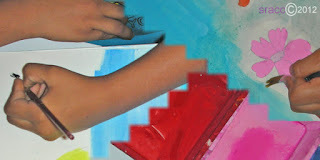 Announcing Summer art workshop in May 2012! 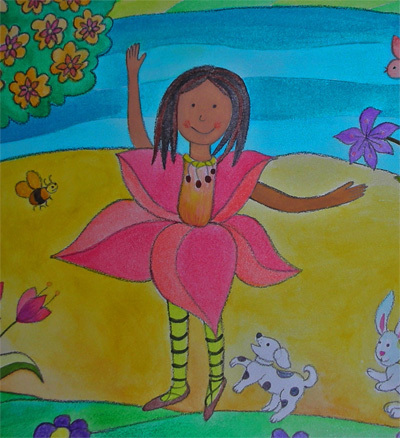 Art with Children provides creative and educational art lessons for children through out the year. The summer art programs for children are a combination of craft and painting projects, which are interesting and fun! copyright surekha rao 2012. All rights reserved.